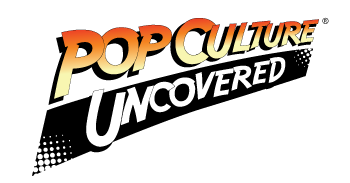 Home » PCU Zeitgeist » So what exactly is this VERO thing? So what exactly is this VERO thing? So today I awoke and as I was checking my social media feeds, I noticed that a few of my friends were posting new profiles from something called Vero. So, of course being the good little lemming I am and hoping for something that could be an alternative to Facebook and Instagram, I decided to look into it. After kicking the tires and checking out the app, this is my first impression of this latest addition to social media. Vero is a company that has been around already since 2013 but it’s been active since 2015. 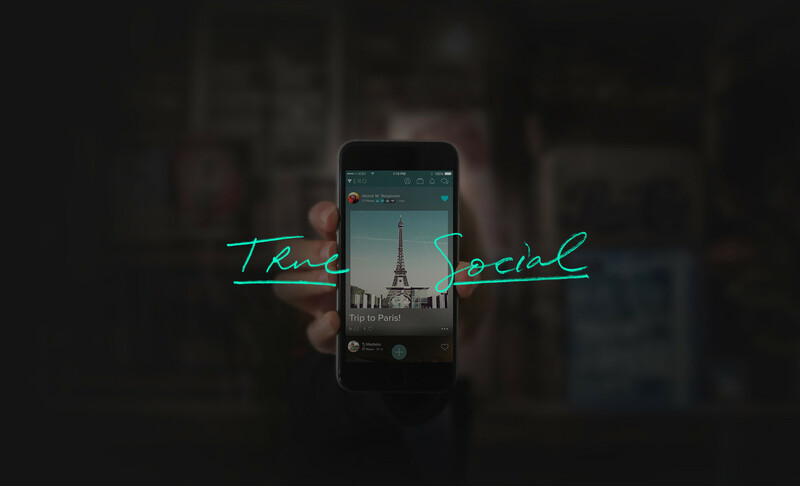 Vero strives to be different from Facebook by providing the balance that Facebook and other social media apps have lost by bringing us closer to our friends and associates via this app. The app itself can be found in the Apple or Android store, takes moments to set up and off you go. The biggest difference is how you share your posts, and you don’t have to use a convoluted formula in determining who can or cannot see what you post. This is where things gets interesting. It functions a bit similar to Instagram where one can post pictures, but then it goes a little deeper where you can add web links, music from your subscribed service, places and more. You can also add friends to your feed and denote them as close friends, friends and acquaintances. Using the tools given you can easily determine your audiences for your posts. In my opinion that app is very user friendly and easy to navigate. You can use easy hashtags and tag your friends on posts. It doesn’t have a “live” feature like Facebook or Instagram where you can broadcast from anywhere, nor does it have a group forum function as of yet. The one thing I did notice is that you can actually set up group chats within the app but there is no way to remove people from the chat nor add more people in after the fact. That is one feature that hopefully gets fixed. The last thing that I noticed in my usage that is broken is that while there are controls that allows you to push item to your Facebook or Twitter feed from Vero, the few times I used it, it didn’t show up. The kicker to all of this is, after three years, no one knows what the fee is. No one knows how they would know if they are the 999,999th user or 1,000,001st user. Another concern that one of my colleagues brought up is with so many social media outlets available, if this kicks off will people actually pay to use Vero as opposed to other apps where they already have a built-in audience. Another point worth considering is: how far will Vero go with censorship? Recently, many Facebook users have become concerned with how heavy-handed Facebook has been with censoring posts and temporarily blocking users, and there’s been no explanation to some users as to why. For the time being, the old saying “your miles may vary” may apply. It doesn’t hurt to give it a try to see how it works. If and when a fee is added, I guess we will have to use our best judgement to see if we will stick around but so far, with a few updates, it could be better that Instagram and with the right tools, it can really push to give Facebook a run for its money. What I did find helpful is that within the app itself, there are several video tutorials that can help users navigate the app and that could prove useful. For now, I am going to give it a thorough check as there are some functions that are useful. If you want to follow me, look up Bishop Cosplay. 1 Comment on So what exactly is this VERO thing?